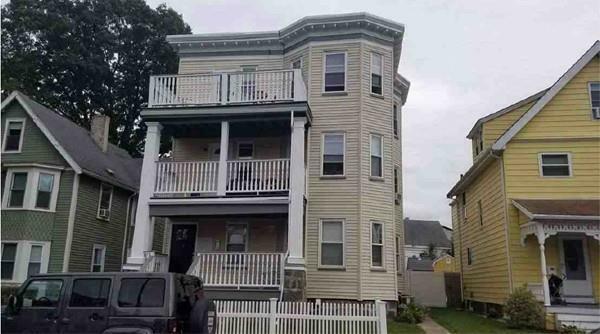 Beautiful 2.5 Bedroom 2nd Floor Unit In Highly Sought After Neponset Location Near Adams Village. 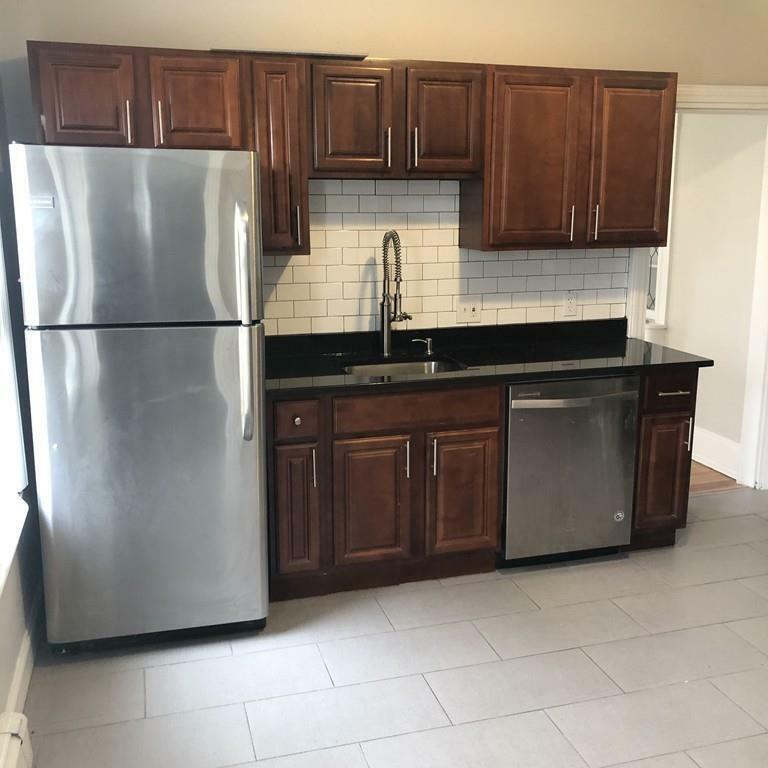 Kitchen Has Plenty Of Counter And Cabinet Space, New Subway Tile Backsplash, Stainless Steel Appliances (Stove/Refrigerator/Microwave/Dishwasher), And In Unit Laundry. Bathroom Has Undergone A Complete Renovation Including, New Tub And Toilet, Newly Tiled Bath With Modern Vanity. 2 Large Bedrooms Plus A Bonus Room, Which Would Be Great For An Office! 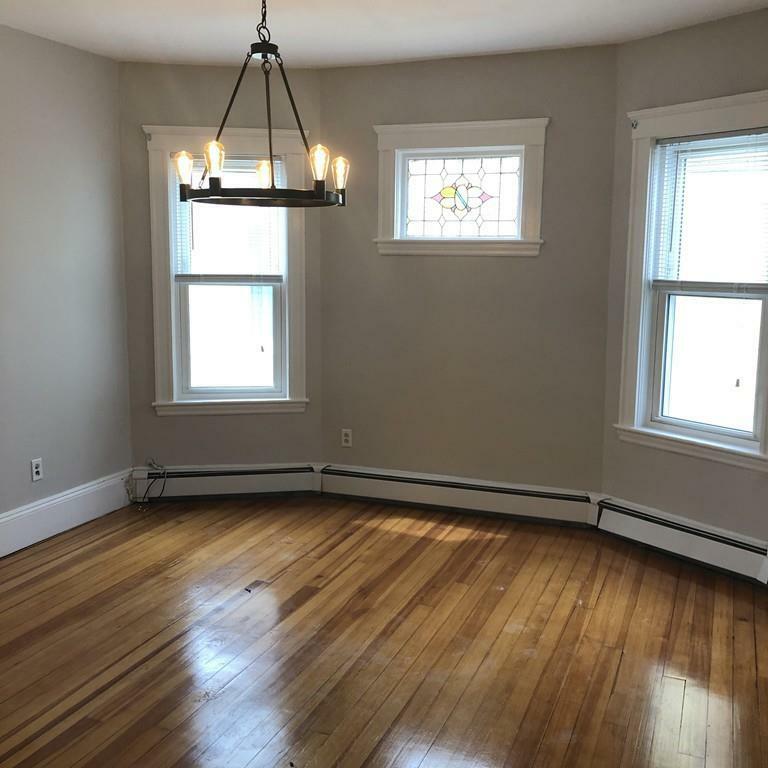 Freshly Painted, And Hardwood Floors Throughout. Private Front And Rear Decks. Only Yards Away From Playground. Close Proximity To Transit, Highway Access, Area Shops And Much More, A Must See!! First, Last and Realtors Fee Of One Months Rent To Be Paid By Tenant Due 24hrs After Application is Accepted. 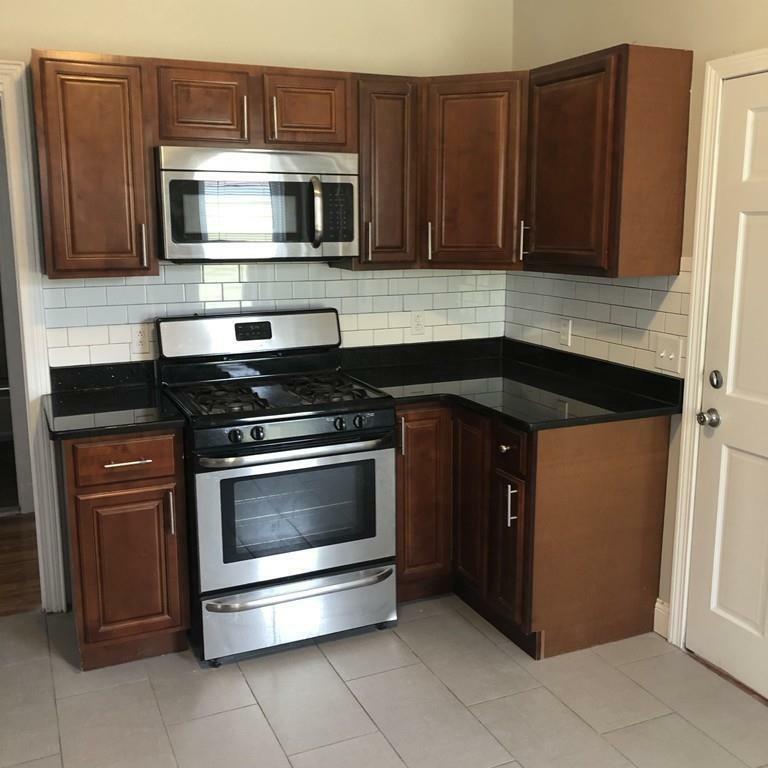 Listing courtesy of Vanessa Ray of Charles King. Listing provided courtesy of Vanessa Ray of Charles King.